Raven Security abides by a code of business ethics and conduct designed to clearly communicate our respect for the law, human rights, ethical behavior and moral integrity. We expect all employees and contractors, including the Board of Directors, officers, agents, representatives and consultants working for or on behalf of Raven Security, to observe the highest standards of ethics and integrity in their conduct. 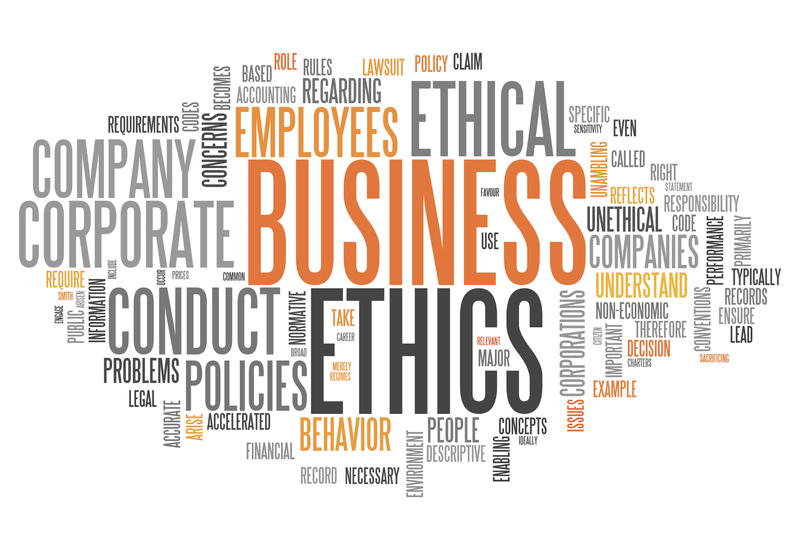 Our culture of integrity is built on establishing relationships based on trust with our clients, communities, and employees to include compliance with the law, regulations and a personal commitment and responsibility to maintain the highest ethical standards of business conduct. Raven Security services reflect the highest standards of compliance, quality and certification. We strive to follow the laws, regulations and contractual obligations that compromise our business relationships. Certified Conductive Energy Weapon Instructors by Phazzer Electronics Inc.